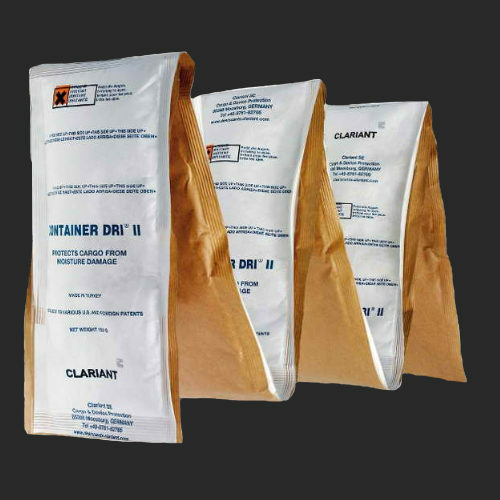 Container Dri II is a calcium chloride and starch based desiccant which can absorb up to 3 times its weight in moisture. 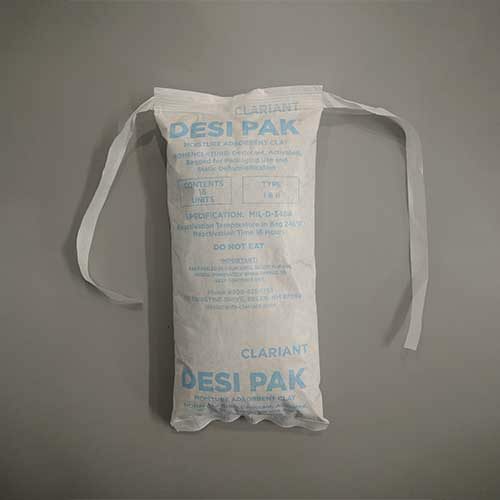 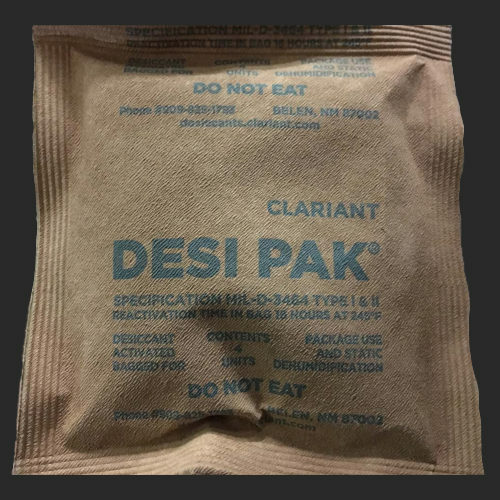 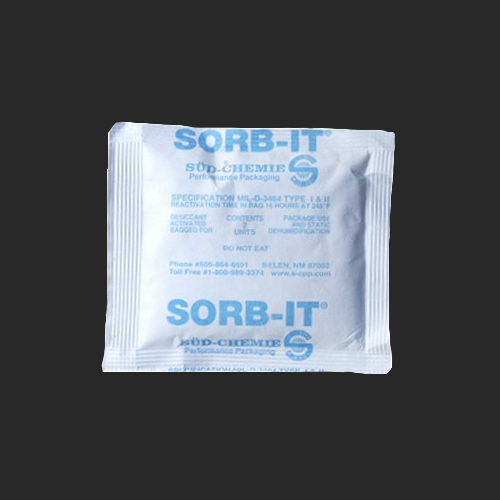 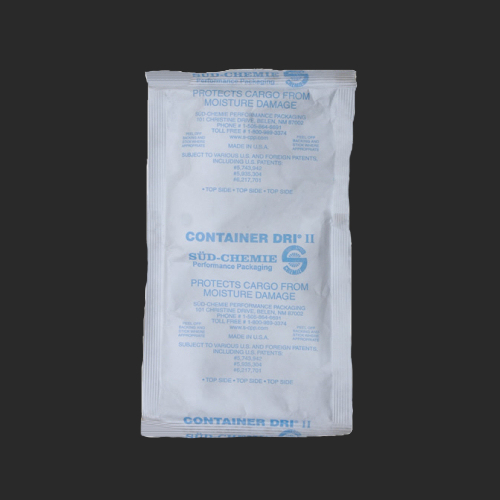 This Container Dri II desiccant has a gram size of 125, and comes in a durable Tyvek bag. 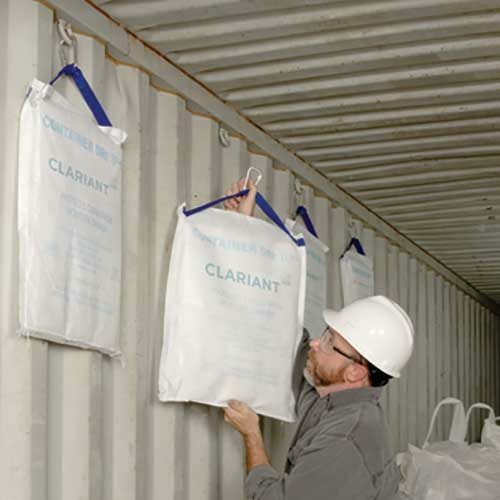 This allows it to be placed throughout the interior of shipping containers, barges, and rail cars for protection from condensation.